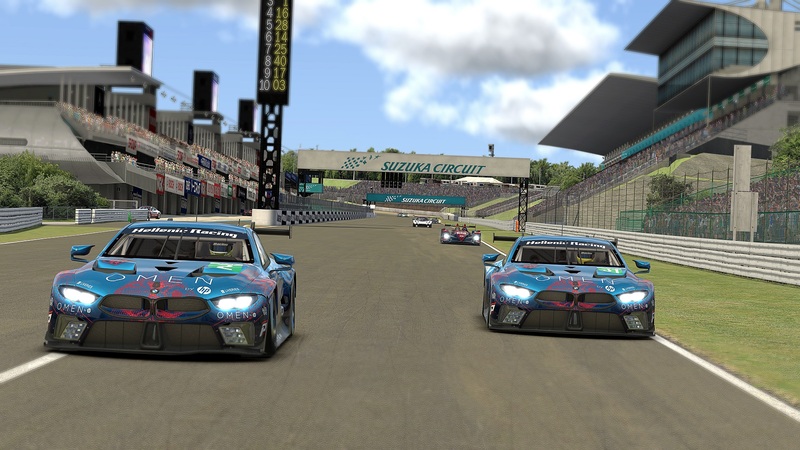 After a long period of inactivity due to summer break, Hellenic Racing Team returned to action and to be more specific to GT3 Blancpain Endurance Races. The crime scene was the Temple of Speed, short name Monza and after a quite long time we entered the arena with the trusty good friend Mclaren MP4 12C GT3. In the first out of the two races that we participated, we started at P28 but after few laps we managed to be on the 15th position. The strategy of those first laps was very simple, avoid anything that behaves unnatural in the track. 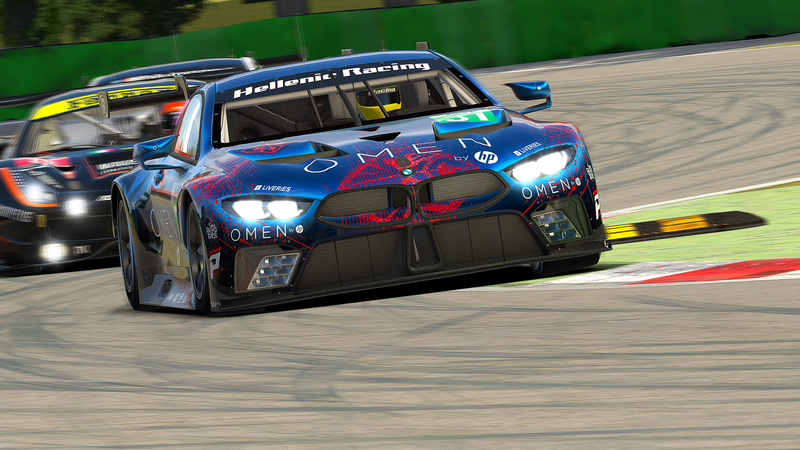 Unfortunately on the 16th lap we were the ones that behaved totally unnatural and we heavily flirted with the right wall after the Ascari chicane exit. That placed us in the pitlane for a good eleven minutes. On the way back to the track we were on the P38 and the best we managed to achieve was to cross the finish line on P34. Second race we started at P15 and moved quickly to P8 in the very first laps of the race, due to our good pace and the bumping cars situation of Monza’s first laps. Despite the effort and the risk that we took, or not, we managed to finish at P10. 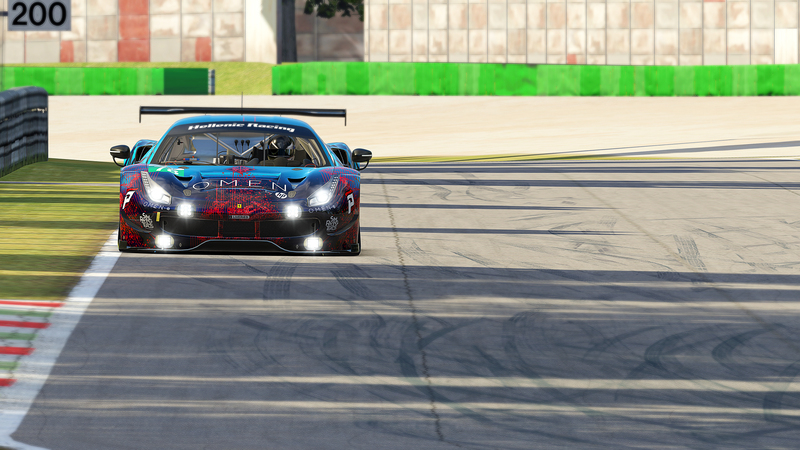 All in all, a good return to the tracks and is always nice to race a GT3 Mclaren with our beloved sponsors on the skin. Week 13 is in the past and the new build is up and running. The Blancpain Endurance Series in the new season will gather hundreds of teams to qualify for the Pro GT3 Series. Hellenic Racing Team will be one of those teams, trying to get one of the twenty “gold” tickets. Moreover we have a brand new “Old” car, the Audi 90 IMSA GTO and one more is expected for next week. People are praying for the Audi LMP1 in order to set the perfect scene for the new added track of the 24Hrs of Le Mans. Watch this space for updates and never stop racing!